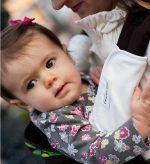 The Boba Carrier is a wonderful choice for babywearers looking for one buckle carrier to take your baby from infancy through toddlerhood. It's adjustability also makes it perfect for using with children of different ages! 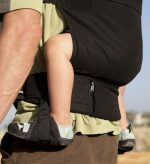 The Boba X carrier is the most versatile carrier we offer! 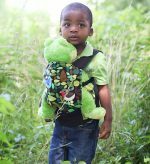 This micro-adjustable carrier is designed for your littlest of littles AND your spirited toddler! Check out the video below to see just how adjustable it is! The Boba X can take your child from infancy (no additional insert required!) through toddlerhood! Adjust the seat with one smooth slide and lock in place with a flat press of your hand. allows for quick height modifications for arms out toddler, breastfeeding help, sleeping baby neck. conforms to your baby instead of your baby conforming to the carrier. 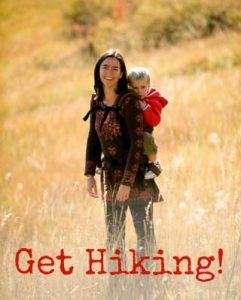 7-45 lbs – No infant insert needed! This carrier is so thoughtfully designed! It’s very comfortable for both me and my baby and my hubs loves it too. You can tell the quality material of this carrier is built to last. I am very happy with this purchase! I looove Boba x. Especially my ziggurat pattern! The purple tone just pops out and blends perfect with the grey. it’s perfect on anything I wear. I’ve already had so many people stop and ask where I got my baby carrier from and how much the...y love the pattern. Definitely worth buying!!! 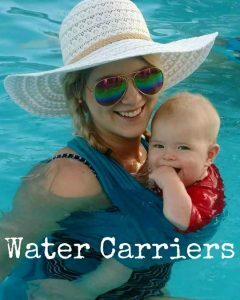 This carrier is awesome because I can use it with my 3 month old AND my 2 year old. It's easy to adjust between them. The Mademoiselle print is gorgeous, too!